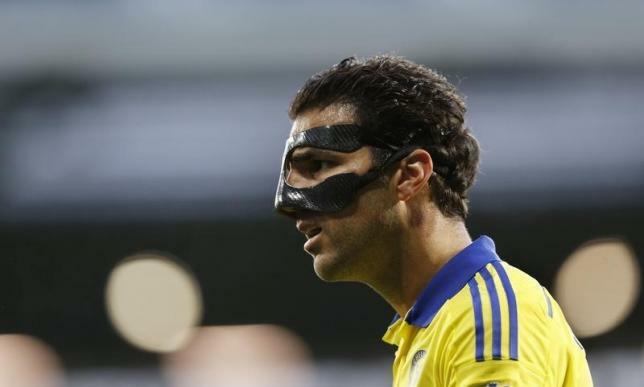 LONDON – Chelsea midfielder Cesc Fabregas has had his three-match ban following his bizarre sending off against West Browmwich Albion reduced to one game, the Premier League champions said on Wednesday. The Spaniard was shown a red card in the first half of Monday’s 3-0 defeat at the Hawthorns for unsportsmanlike conduct by referee Mike Jones. The official was in the process of booking Chelsea striker Diego Costa after he tussled with Gareth McAuley when Fabregas, standing some 20 metres away, chipped the ball towards a crowd of players and it hit West Brom’s Chris Brunt on the head, prompting Jones to walk over and brandish a red card. “The standard sanction would have been a three-match suspension,” Chelsea said in a statement on their website. “However, following an Independent Regulatory Commission hearing earlier today, the club’s claim that a three-match suspension is excessive was successful.